Rewards, reset times, and how to maximize your points. This year, FIFA 18 introduced a brand new game mode in Ultimate Team that's best described as the lite version of FUT Champions -- Squad Battles. Of course that's a bit of an over simplification, but the basic concept still applies. 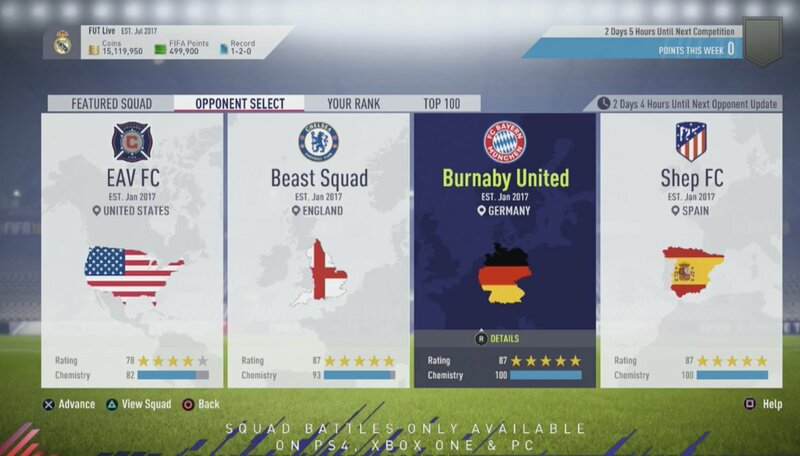 Aimed at those who either don't have the time to partake in the Weekend League, or simply don't want to, Squad Battles is a complete refresh to FIFA's premier competitive single-player mode. 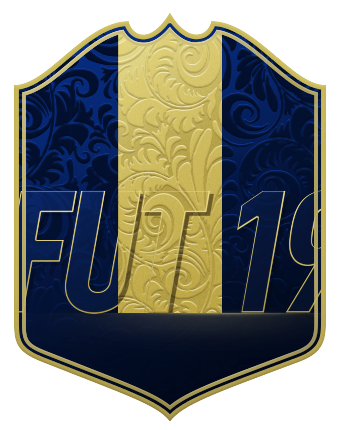 In the past, Single-player Seasons or FUT Draft had been the offline modes-of-choice for most FUT players. But with this year's revamped AI, Squad Battles seems like the way to go. First, for beginners, we'll go over what the game mode actually entails. After that, we'll finish off by taking you through general advice to get the most out of it. 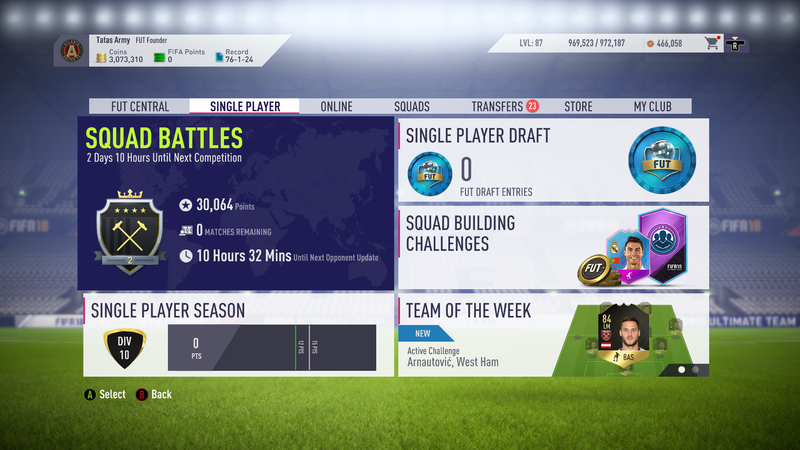 So, what exactly are Squad Battles? Similar to FUT Champs, to succeed in Squad Battles, you'll need to play a certain number of games in a specific time frame. You'll earn points for doing various things in-game (called a skill bonus), like either shooting on target, scoring goals, or of course, winning matches. Based on your performance, you'll place in a certain tier among the global leaderboards. Instead of 40 games spread over three days, here, you'll be asked to play 45 picked squads over the span of a week. Let's first get you into the Squad Battles menu. The game mode can be found in the main FUT menus, and can be booted up from under the 'single player' tab. This is what it'll look like when you're under the tab. From there, you'll want to hit 'A/X' on your controller, and it'll take you to a screen like this. You might be wondering what these four teams (or squads) are. These are four of the 45 squads you'll want to play every week in order to do well. The basic structure is as follows. Of the 45 matchups, 20 will be featured during the weekdays (Monday-Friday), so the four games will refresh every 24 hours. During Saturday and Sunday, the pace gets a little quicker.  The remaining 24 will be split between two days, so the four matchups will refresh every eight hours. It's best to plan your Squad Battle sessions accordingly. When is the next Squad Battles reset? That leaves one game left out of the 45, and this little aspect is pretty cool, actually. Every week, there will be one match against a professional footballer, influencer, or otherwise's featured squad. In weeks one through three, FUT players were able to play Atlético Madrid striker Antoine Griezmann, Bayern Münich forward Thomas Müller, and Tottenham/England midfielder Dele Alli's squads. You'll have all week to play the featured squad, so fit it in whenever you see fit/are able. How do I get the most Squad Battles points/rewards? As you can see, there are caps and limitations to the number of times you can earn/lose points for an achievement/penalty in the game. Simply put, the maximum number of points you can earn from scoring goals each game is 200, i.e. five goals. Similarly, you can only lose a total of 20 points per game from commiting fouls. After every game, you get a completion bonus, a skill score, a set amount of points per goal scored, and a multiplier (all of which increase with difficulty). You'll notice there's a wide range of points to be earned here. If you're playing on Legendary or Ultimate, you can earn up to 700 or 800 points for scoring five goals. In comparison, a Beginner-level player can only earn 50 points. 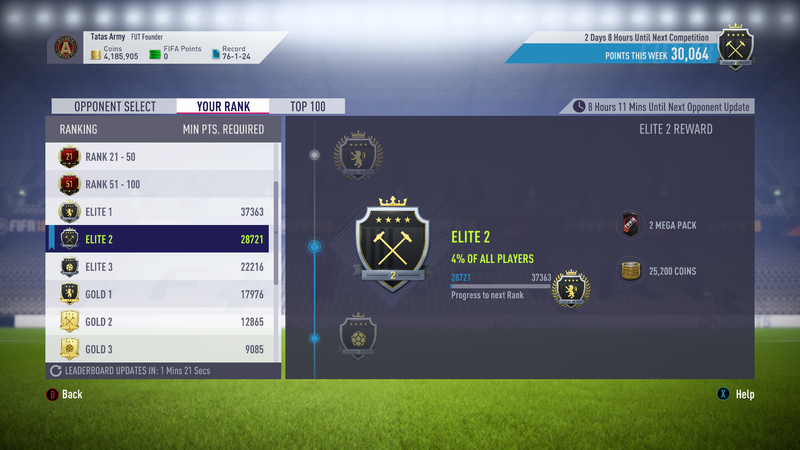 If you haven't played Squad Battles much yet, and are curious about what it takes to reach a certain tier, well, you're in luck. Futhead has this really cool interactive tool that allows you to look at the relative number of points you'll need to reach Elite 1, Gold 1, etc.- - it also displays the average PPG (points per game) required to aim for the point totals. What are the possible Squad Battles rewards? So how do you make the most of your matches to get the best possible prizes? Every FUT aficionado that we've asked has told us that unless you're really not confident in your FIFA 18 abilities, choosing a difficulty at or above the 'Professional' level is the way to go. This is due to the fact that the multiplier is over one in those cases. It makes the most sense to set yourself up to get the maximum amount of points you think you can earn. It's also more important to score more than it is to keep a clean sheet. On the Legendary difficulty, you lose 75 points for conceding, 20 more for the first goal, and 20 more per goal after that (up to a max of five), while you gain 140 per goal scored. Also, if you're aiming to be in the top one percent, i.e. be in the Top 100 or place in Elite 1, you'll need to get real familiar with Legendary. In past weeks, FUT players have needed 1400-1700 points per game for Elite 1, and 2400+ per game for Top 100. As of Week 3 at the time of this article's publication, the Futhead Squad Battles Leaderboard lists an average PPG of 1413 to place in Elite 1. Remember to ultimate pick a difficulty you can win at, as losing only gets you 200-800 points per game. As a final word of advice, play with a FUT squad of yours that you're already comfortable with. Difficulty is a bit different than the equivalent in other offline modes, thanks to the human-player-data powered AI as well as chemistry's impact.